Without regular oil changes, your vehicle can start to run less efficiently and internal parts can start to wear down. Experts used to recommend oil changes every 3,000 miles, but breakthroughs in engine and oil technology have meant you can go much longer. These days, most manufacturers recommend 7,500 and 10,000 miles between oil changes, but it’s a good idea to check your owner’s manual for more specific instructions. It makes sense to check out these oil change facts before visiting our service center near San Jose. 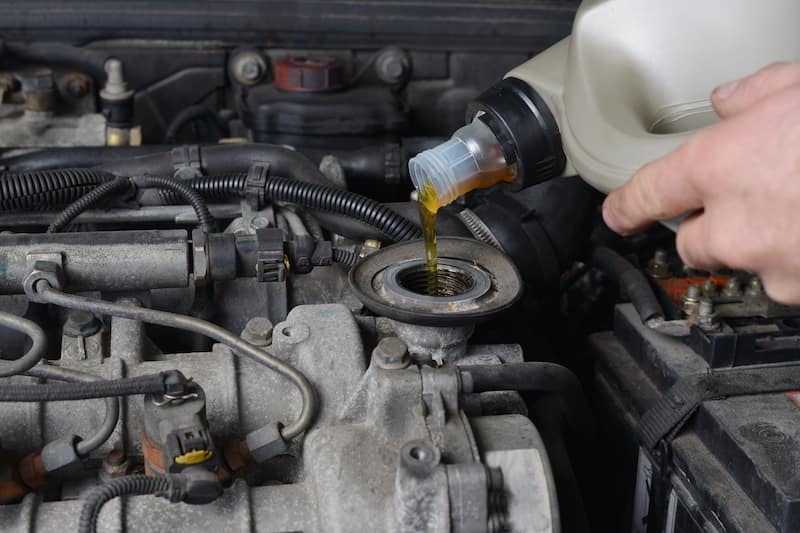 Even if you don’t drive your car very often or cover much distance, you should still get your oil changed at least twice a year since it breaks down over time regardless of use. Always replace the oil filter during an oil change. You can have the service team at Los Gatos Acura take care of it or order a replacement from our parts department. Check your owner’s manual to decide between synthetic and conventional oil. Synthetic tends to cost a little more, but some vehicles require it. When Should You Check Your Oil Level? Oil can leak out as well as break down, so you should check your oil level once a month to make sure you aren’t losing any. Without oil, your vehicle can suffer serious damage. While checking the oil level, keep an eye out for any changes in color or signs of metal particles. If you notice either, arrange servicing without delay. To keep running between Santa Clara and Monterey in first-class condition, arrange regular servicing and fluid changes with Las Gatos Acura. For any further advice or assistance, don’t hesitate to contact us today.